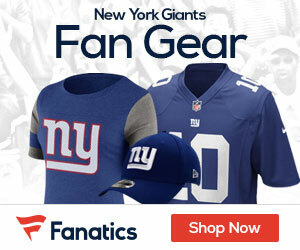 « Who Is On Your Mount Rushmore Of Giants Nation? CBS Football Insider Pete Prisco is out with his first mock draft, and he has the Giants taking UCLA OLB Anthony Barr with the 12th pick. 12. 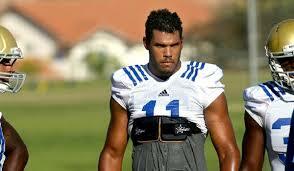 New York Giants — UCLA OLB Anthony Barr: They have little speed at linebacker, and it shows. Yes, they need offensive line help but they can wait on that. So the Texans are going to draft a non-polished QB at number #I when J Clowney could play along side of JJWatt…ridiculous. I think the Texans want a new QB to help establish a new identity to have everyone forget about Schaub……. Why would the Texans want a very unpolished pass rusher in Jadaveon? He has NFL size and speed but isn’t disciplined enough to be an every-down player, we’ve seen that all throughout his career. For the Texans to miss on Manziel over Clowney would be a huge mistake, if not Manziel then who? The Giants pass and rush offense was equally horrible during the 2013 season – help on the OL is definitely a huge need.